Here it is, my friends, I am on the road again. Today, I will hit three awesome cities before 10 AM: the District, to Baltimore to my final destination: Charlotte, North Carolina. 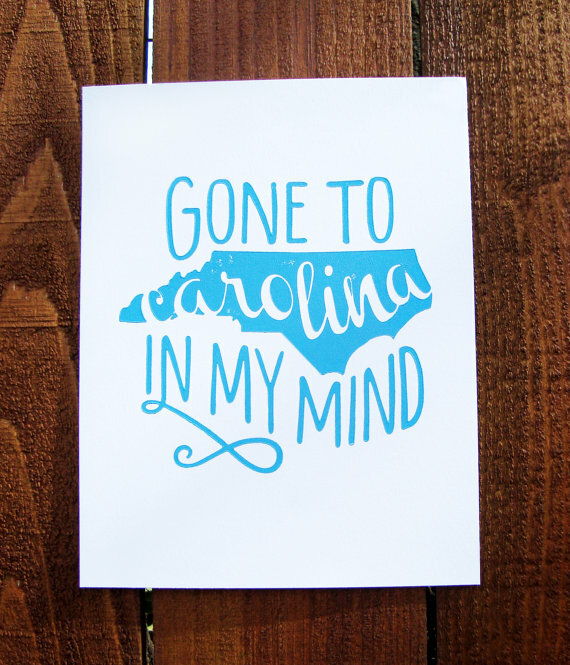 I am itching to get back to North Carolina. It’s a place where people are polite, drinking sweet tea is a religion and I can pop my collar without being self-conscious. If you’ve never had the chance to make it to a Carolina, I highly suggest it.